Alex Rullo says he wanted to get a maiden Dunlop Super2 Series race win "out of the way" early in his return to the second-tier category this season. 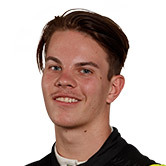 Following his aborted 2017 Supercars program with Lucas Dumbrell Motorsport, Rullo rejoined Super2 with MW Motorsport, having debuted in the series two years ago. The Nissan driver took his first ARMOR ALL Pole Position at Barbagallo and backed that up by leading every lap on the way to the race win. The 17-year-old's previous best race result had been fifth at the proceeding round at Symmons Plains last month. "To get it done at the first race at home, I couldn't be happier," Rullo told Supercars.com, having become the youngest-ever Super2 race winner. "I've been looking forward to the Perth round for a while and I definitely wanted to get my maiden win out of the way before the first half of the season. "It's an indescribable feeling, it still hasn't really sunk in, but the cool down lap was really cool and everyone on the hill was standing up, which was something really special for me and something I'll remember for a long time. "Unfortunately we didn't get the overall result we wanted in the last race, but at least now I've got the first one off my back and I know we're capable heading into future rounds." Rullo took sixth in the second race and started from pole in Sunday's final, which began under Safety Car due to a shower of rain just before the scheduled start. After leading the first lap, Rullo was one of several to spear off-track at Turn 7 on lap two, and ultimately finished ninth. "It is such a tricky spot and if you snag a front tyre just for a micro-second, that sends you off a fair bit," Rullo added. "I actually got a really good restart and pulled a decent gap to Thomas Randle, but unfortunately coming into Turn 7 I braked a little bit earlier than I normally would have and it was just really slippery on the braking line. "I just snagged a right-front slightly, but because I braked early I washed off a fair bit of speed, so I was able to just go into the sand a little bit and come out there in P8 or something. "I did get lucky, but because it was the first lap I think maybe six or seven, maybe even eight cars got past me. "In hindsight I would have braked a little earlier than that, but that's how things go and I'll learn from that." 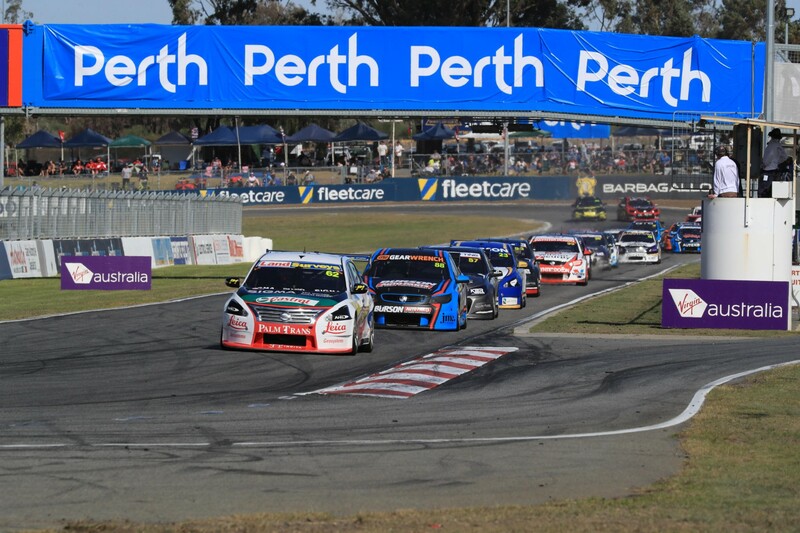 Rullo sits seventh in the series standings, 264 points adrift of leader Paul Dumbrell, who heads Chris Pither and Kurt Kostecki after three rounds.